City Limits wants to hear from its readers about what matters to them in the 2018 state elections. 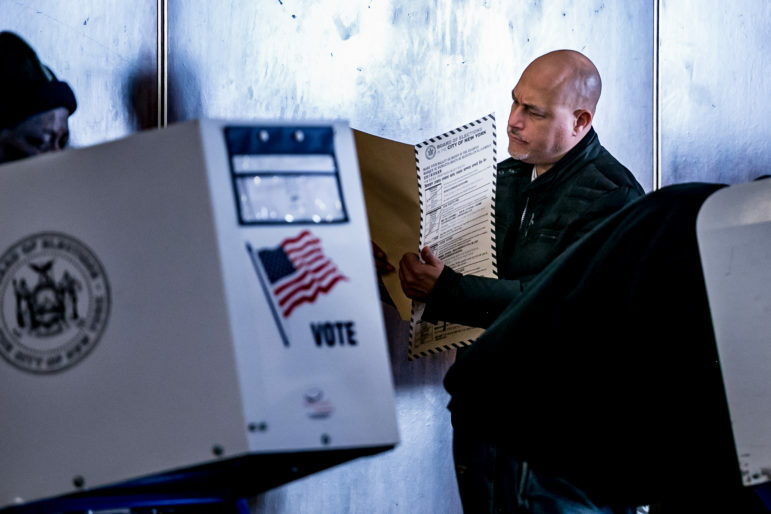 It’s been a dramatic run-up to the state’s primary election so far, with scandals involving a teetering bridge, an accusatory campaign mailer and a former Mets first baseman dominating headlines in recent days. 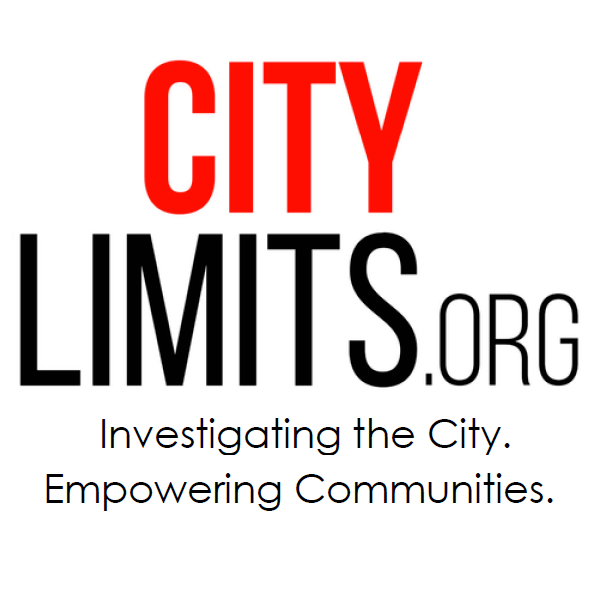 And while we’ve heard plenty from the candidates vying for governor, attorney general and other state offices, City Limits wants to hear from those with the power to put them there: the voters. Last week, we asked our readers to engage with us via the new SMS-based platform GroundSource to let us know what issues matter to them as they head to – or stay home from – the ballot box on Thursday. We want to know why people are or aren’t voting, what topics they want candidates to prioritize and if the messages lobbed at them via newspaper endorsements and campaign ads have any impact on their decision at the polls. Here’s a bit of what we’ve heard so far. We asked our GroundSource respondents what topic they felt was the most important for candidates to talk about on the campaign trail. So far, affordable housing and inequality are the answers that we’ve heard the most. “Housing, because communities that have been here for decades are getting intentionally pushed out and state government has aided and abetted this process,” reader Bianca G. told us. Another reader, Jackson, gave a similar response. Several readers said they’d like candidates to address government corruption. One respondent, Jack Marth, said he’s specifically interested in election reform that would making voting easier, as well as overhaul the state’s campaign finance system. Others said the most important topic for them this election season is the beleaguered MTA, and ways to fix the city’s struggling public transit system. “It is miserable and only a state executive can fix it,” reader Tara said. Do endorsements and campaign ads make a difference? Candidates running for public office generally work hard to earn the endorsements of newspapers, and spend a lot of campaign cash to run television ads. But do those things really impact voters at the poll? Our GroundSource respondents say: sometimes. Some said that while they’re interested in seeing which candidates the major papers endorse, it’s not a make-or-break factor in their voting decisions. “Ultimately I decide who I’m voting for based on their positions on issues that matter to me, but endorsements from the NYT, Daily News, etc help inspire me,” reader J.T. Falcone wrote. Another respondent, Tracy, was more blunt. “I like to see their reasoning and I feel they have access to the candidates. But it is not dispositive. No force in the universe, including the NYT, could induce me to choose Cuomo,” she said. For Jackson, the candidates a newspaper doesn’t endorse can sometimes be just as informative as the ones it supports. “If an editorial board failed to endorse and incumbent after endorsing them in a previous election for the same seat that would interest me,” they wrote. Our readers were more clear-cut when it came to television campaign ads: most said they either don’t see them in the first place because they don’t watch cable, or if they do, they don’t pay much attention. “They are generally too generic and short,” agreed respondent Ryan. If you’ve got an opinion about the primary election, there’s still time to share with us. Click here to learn more about our work with GroundSource and let us know what matters most to your vote.